SKU: N8504. Listed in: Mens. Tags: Cane, Wood. 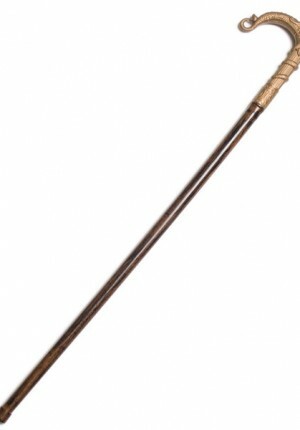 Walking Cane wood look in plastic. 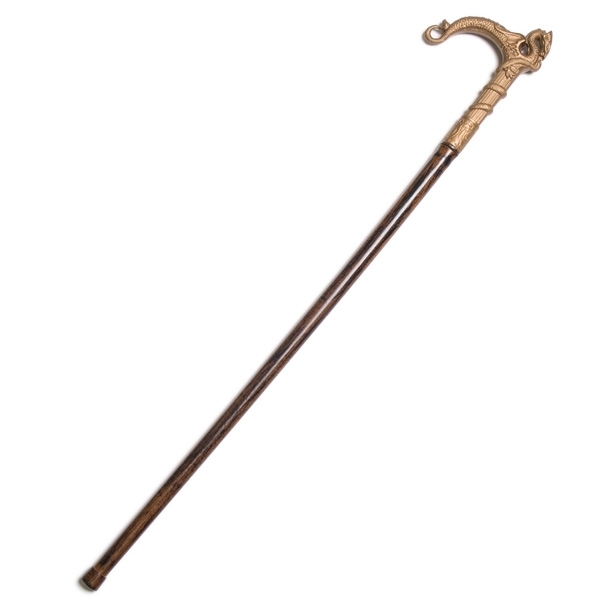 Ideal for a walking stick or gentlemans cane. Sorry only in stock pick up for this item.